The Moon is in Pisces until 5:25 PM, after which the Moon is in Aries. 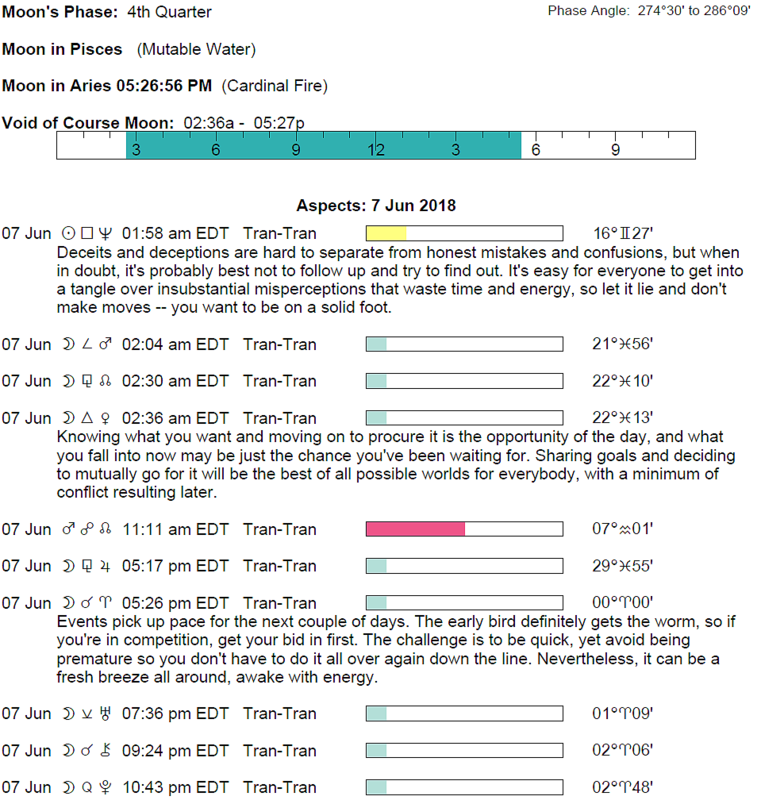 The Moon is void from 2:34 AM to 5:25 PM. The Last Quarter Moon occurred yesterday. 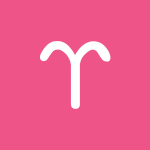 You can start the day relatively withdrawn and happy in that state, dear Aries, but later today, you crave a connection with others with the Moon’s move into your sign. Also today, you’re in a good position to advance your money-making, work, or health projects. This can also be a good time for networking and the formation of interesting and unique friendships, particularly related to your work or business. Today’s energies are particularly suitable for sharpening your mind or exploring new interests. 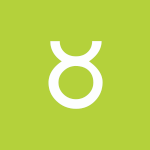 You’re able to do your own thing and lead the way today, dear Taurus, but you also manage to be constant and reliable, which is scoring you points with others. It’s a good time to pick up the slack or otherwise make small improvements in your relationships, primarily, but also with work. However, it’s essential that you avoid the temptation to fall back on work if you’re doing it to avoid personal problems. You’re in a particularly good position to clarify your thoughts on a matter today. Ideas are especially notable now. You’re in a particularly strong position to understand your inner world, responses, and closest relationships today, dear Gemini. You’re also in good shape for dealing with emotional attachments and dependencies. There are solutions, outlets, or breakthroughs for these things now, and it feels good! You’re both practical and progressive now, and this aids decision making. 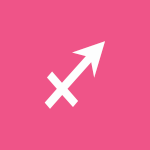 A Mercury-Juno aspect today assists you to connect with people who are truly helpful, supportive, or otherwise in your corner. Teamwork can be especially fun and useful now. 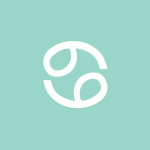 You are in good shape for strengthening a partnership or friendship today, dear Cancer, and especially for combining the old with the new or the exciting with the steady elements and making the most of your situation in this way. This can also be a good time for rewriting the “rules” in your relationships if things have become stale or challenging. You might experience a strong desire to finish up a project, and you’re in an excellent position to gain insight into what you may need to cut out to go forward in a freer, lighter way. Information surfacing now tends to be helpful and even purging. 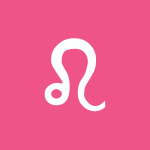 Today is strong for coming to a better balance, dear Leo, although you may need to avoid the temptation to blame someone else for your troubles. You can see the best of the traditional and progressive worlds and apply these things to your work, career, health, and partnerships. Relationships with co-workers, superiors, and associates can improve now. Communications, particularly with friends, are more rewarding and useful than usual, and might even lead to a solution to a problem or another form of an advance. Mental rapport with others can be satisfying and inspiring. You have good influences working for you today (and this week in general) for travel, publishing, creative projects, and romance, dear Virgo. You’re coming to fairer expectations of these matters and yourself, and decision making benefits. You may be combining teaching and learning or work and play with great success right now, and ideas can emerge that help you have more fun but also get the practical things done. You are using your resources intelligently right now. You’re in an excellent position to develop strategies and make plans. This can be an interesting time for discovering facts that give you an “in” where you thought there wasn’t any. 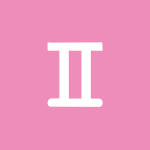 It’s a good time to make changes that stabilize your life in key ways, dear Libra, particularly related to relationships, living conditions, and family or domestic matters. Money matters or debts can be part of this. There can be excellent support at home or with family as you’re willing to pour extra energy into making things work right now. Your focus on priorities helps since you have little interest in diversions, making it a great time for meaningful work and conversations. This is an excellent day for understanding the perspective of someone significant to you, even if you failed to empathize with it in the past. 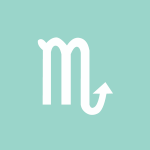 You’re in a fabulous position to update and improve your relationships, studies, or projects now, dear Scorpio, with a harmonious influence that helps you make changes that are ultimately stabilizing. You’re taking the best from both the traditional and progressive and making things work. For some of you, this is a fantastic time for a collaboration with a partner on something that’s important to you. You may need to avoid the temptation of spending too much time to yourself or avoiding your duties, though, as you can be procrastinating if you’re dreading something. However, conversations can be highly motivating. Seeing a new layer of a situation can have you feeling good about yourself. This is a wonderful time for making changes that may be small but very useful, dear Sagittarius. You’re in a great position to make minor updates, particularly in the areas of work, health, money, and habits, that result in significant improvements. Alternative approaches to work, living arrangements, or healing can be successful now, or changes in your current methods make life easier. Also today, you’re in good shape for helpful conversations with a lover, child, or friend. Decisions related to creative projects and hobbies tend to be sound. Collaboration is highly favored today. Do watch for a tendency to focus on annoying details at the expense of the bigger picture. With Vesta in your sign harmonizing with Uranus, dear Capricorn, you can have a heartening sense that the effort you’re putting forth now will lead to a freer, more enjoyable state of mind. You might also benefit from balancing responsibility and recreation more evenly. 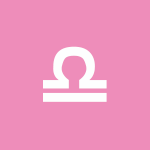 Uranus, now in your solar fifth house, is bound to encourage you to pay more attention to fun, or at the very least, stimulate a desire for new ways to express yourself. It’s easier than usual to see what can go today in the name of progress, although it may be the opposite when it comes to money and spending, so do watch for impulsivity along these lines. 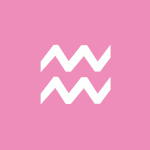 You’re benefiting from a pleasant aspect that encourages creative and practical ways to live, work, and settle in this week, dear Aquarius. The trick is to start working on putting a difficult situation or long-term problem behind you. Taking steps towards these ends makes sense now, and can be very worth it in the long run. You don’t have to do everything all at once, fortunately, but starting the process makes sense now. You’re also in a good position to collaborate, get an edge in a personal interest or hobby, or gain an advantage with new information today. Conversations can lead to fabulous ideas or might even spark up and rekindle an old interest in a project. 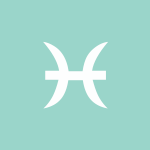 Today is good for finding a balance between the traditional and unconventional, dear Pisces, particularly with communications, learning, connecting, and networking. Technological projects can be in focus and successful, too. This can be a time for finding a way to have fun and make money, teach and learn at the same time, or follow personal interests and connect with others. Friends might hook you up with satisfying projects, or you may be similarly helping others. 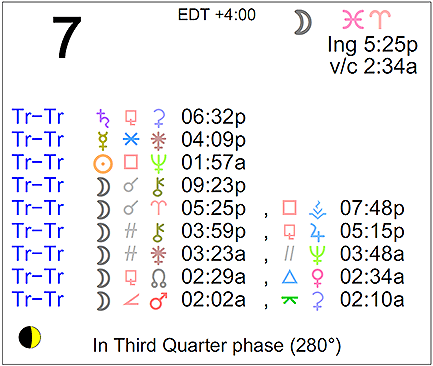 Today’s energies are good for getting to the heart of a matter, mainly related to money, security, and family. A conversation can help clarify an important topic or new ideas for making improvements can come in handy now. 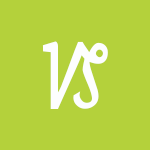 You hone in on the most valuable details of an issue now. Above are astrological event highlights for the day. Full Horoscopes are at Cafe Astrology. 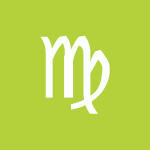 If Your Birthday is June 7th, If Today is Your Birthday full horoscope here. This is a good time to team up with someone to generate ideas, solve problems, or listen to one another and “be heard”. Mental rapport can be experienced now. There can be the need to organize, structure, or limit our family activities, emotions, or care of others at this time, and this can feel like a burden to some degree. Or, there can be a strong sense of duty associated with loved ones or caring for people in our lives, perhaps without a feeling that we are appreciated for our efforts. Decisions about family, health, or nutrition may need to be made now. Something we write or say could trigger power struggles or hostility from others. Re-assessing decisions we have made already, or adjusting our plans, may be in order. Second-guessing. You may experience difficulty being assertive and finding the drive to succeed, or alternatively, you may have a tendency to misdirect your energies. Your current life lesson is to express your energy positively and assertively. Your talent for independent action needs to be developed. Cnj 17°Ge04 RIGEL ** To bring knowledge to others. Cnj 09°Cn21 ALHENA To have a mission. Moon 13° Scorpio 17' 50"
Mercury 04° Aries 05' 32"